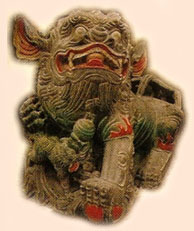 The first Mazu follower convention was summoned according to the law of the temple management, issued by the government. The chairman, Mr. Qiu Hai-shui, executive and inspective committeemen were elected by the followers. 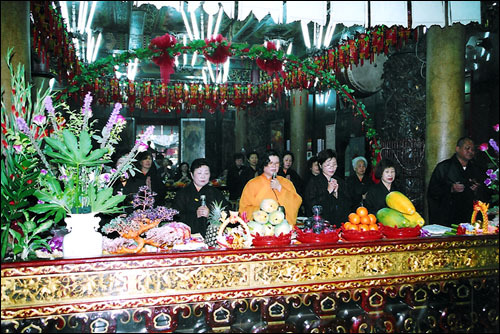 The executive committee of the Cihui Mazu temple was established, with Taipei County government approval. The term for each committee is 4 years. The first and second chairman was Mr. Qiu Hai-shui. The third and fourth chairman was Mr. Chen Teng-ji. Mr. Tsao Sheng-yu is the chairman of the 5th committee. The first four committees accomplished some of the most important missions. For instance, the restoration of the temple, the annexation of the new worship hall, and the increase in the property of the temple were some of the accomplishment. The fifth committee leading by Mr. Tsao Sheng-yu, has built a public library, a preaching hall, an audio room in the Cihui building. 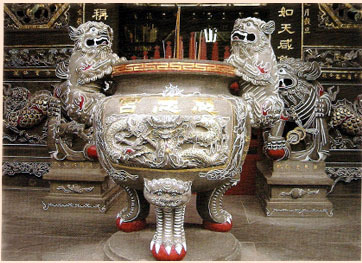 The temple is a cultural and religious center in Banqiao. 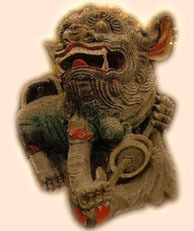 In order to meet the needs of the numerous followers, some halls have been annexed such as: the Star God (the god presiding over the year) hall, Bright hall, Guangshiyin (the goddess of mercy) hall, Ksitigarbha Bodhisattva hall, the Wealth god hall, the Qiansui Deities hall, the Tiger God hall. 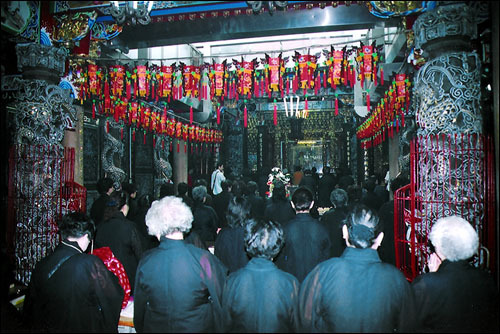 The Holy shrine, and the ritual hall. The committee has thoroughly restored the walls and the tiles of the temple. 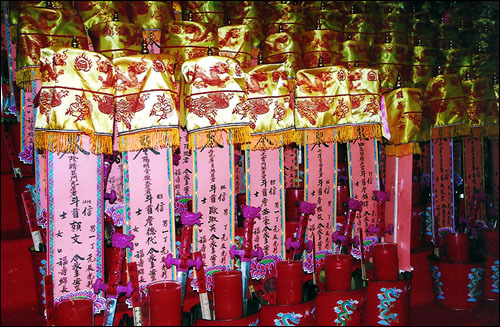 All of these efforts make the Cihui Mazu temple the most important religious center in the northern Taiwan. The temple conducted a hiking excursion on the 2nd of October, 2004 to celebrate its 150th anniver-sary, and had spectacular ritual parades to celebrate Mazu’s birthday and the l5lst anniversary of the temple. The ritual parades lasted for 3 days. The committee conducted a lot of successful activities for all the devout followers, and set a legacy of the anniversary celebration for other temples. It is also one of the most important achievements of the 5th committee.